Registered dietitian Alexandra Anca arms you with nutritional know-how. 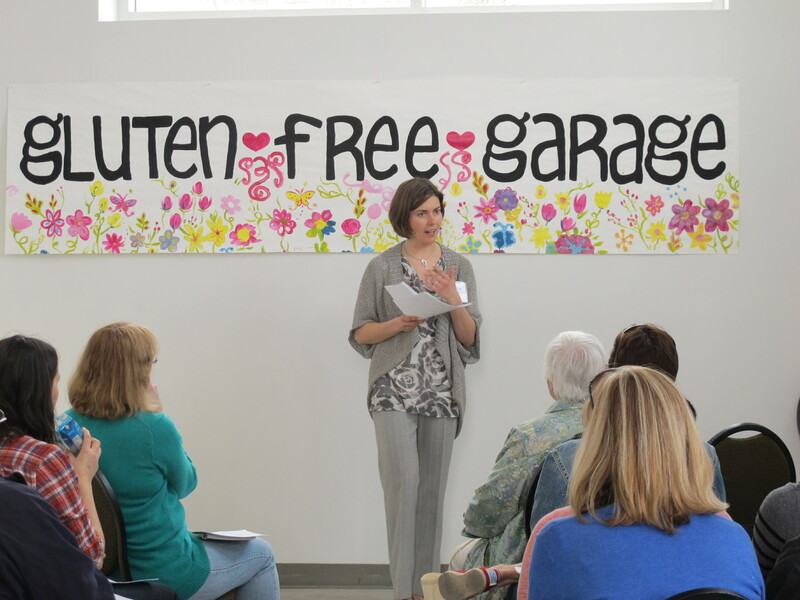 In this week’s Tuesday Talks, Gluten Free Garage guest speaker ALEXANDRA ANCA, RD, arms you with the NUTRITIONAL KNOW-HOW FOR STAYING HEALTHY ON THE GLUTEN-FREE DIET. Did you know that more than 70% of people who eat gluten free do not get their recommended daily nutritional intakes? And we’re not just talking about fibre! In this 30-minute session, Alexandra provides an overview of the nutrients typically missing from the gluten-free diet and gives you the scoop on the best food sources of these nutrients and which supplements can be used to fill in the nutritional gap when food isn’t an option. Still craving more on this topic? 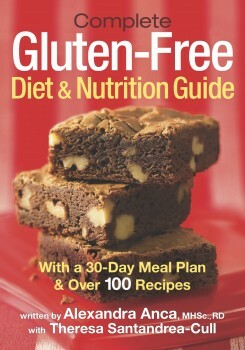 Alexandra’s Complete Gluten-Free Diet & Nutrition Guide provides a wealth of information on dietary and nutritional guidelines, not to mention over 100 tantalizing recipes! Alexandra Anca, RD, specializes in gastrointestinal conditions, with a special focus on celiac disease and food allergies. She is on the Professional Advisory Board of the Canadian Celiac Association (CCA) and is the lead researcher of the Pocket Dictionary (the 4th edition is available through the CCA website) or by calling 1.800.363.7296. Alexandra is also the author of the Complete Gluten-Free Diet & Nutrition Guide (2010) and the Total Food Allergy Health and Diet Guide (2012). Tune in next week to hear Ricki Heller handle the question “WHAT THE *#&%$@* CAN I EAT” when it comes to dealing with multiple food sensitivities or allergies!